Nexus 5X is graced with the latest version of Android Marshmallow and its interesting and innovative features like Doze, newer app permissions and so on. With integrating Marshmallow, 5X has gained performance swiftness. Another eye-catchy feature is the Fingerprint censor embedded on the back panel. But when it comes to performance parameters, 5X seems to be far behind the existing rivals. But the advantage of having a handset with clean version of latest Android 6.0 Marshmallow is something that makes 5X distinct from other rivals in the market. The first Nexus 5 was launched back in 2013. This gadget was much preferred by users across the world. Seeing its huge success, Nexus 6 was released with a wider and taller screen. But unfortunately, Nexus 6 failed to attract gadget lovers. 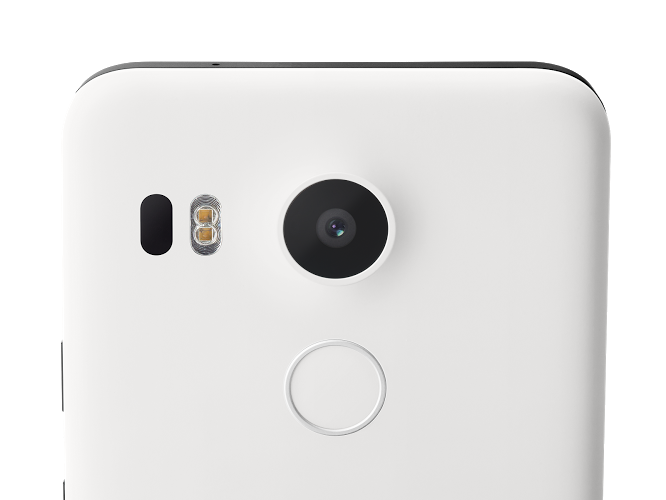 To overcome these shortcomings Google made out a larger Nexus 6P manufactured by Huawei and smaller Nexus 5X manufactured by LG. Both these handsets are powered by the latest version of Android 6.0 Marshmallow. 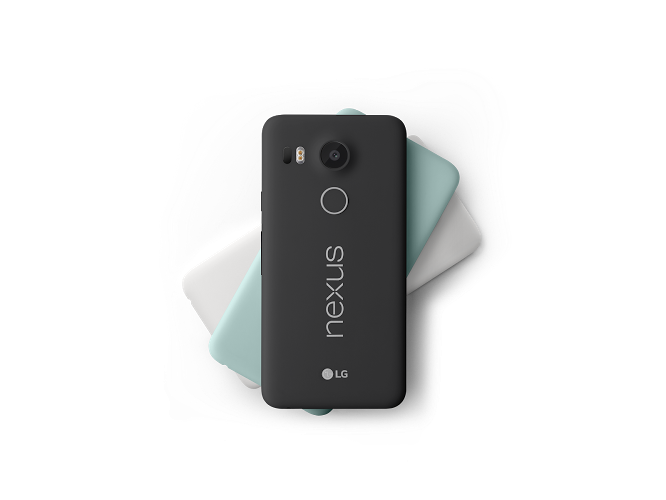 The new Nexus 5X is small, packed in plastic case but with premium specs preferred by the gadget lovers of the era. So let us have look on those specifications in detail. The gadget manufactured by LG comes with a much lesser price. It means that the phone is built with cheaper plastic outer case and not with metallic aluminium. This makes the handset feather weight but vulnerable to accidental cracks and drop damages.New 5X is having a dimension of 147*27.6*7.9mm with a light weight of just 136 grams. The edges of the handset are nicely deigned and leveled with the display, which gives a firm grip over the handset when you hold it. Adding to it the back panel is covered with rubberized mesh covering, makes it easy to hold. The power button and volume rocker takes the right side. This is quite irritating that this may lead to accidental tapping of power button instead of volume rocker. The buttons are of high quality make, delivering a silky touch experience with rubber texture. The camera lens is beautifully encircled with metal bezels. 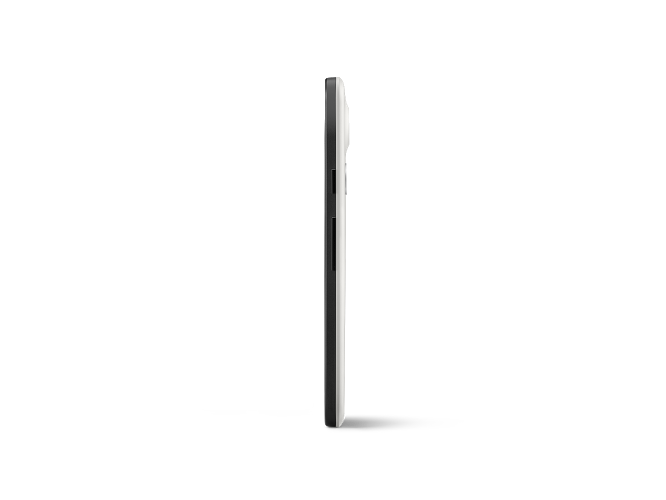 You will find 3.5mm headphone jack to the top of the device. The display of 5X really suits a mid-range gadget. The screen width comes to be 5.2 inches made of LCD. LG claims that the display delivers full HD resolution of 1920*1080 pixels along with 423 PPI. The screen suits its usage in bright sunlight with clear wider viewing angles. The display is well protected with Corning Gorilla Glass 3 which prevents the imprints of your hand over the display. 5X is integrated with a single speaker on its front. But don’t expect a stereo experience from it. I must say I am really satisfied with its audio output even at its high volume. Sometimes the volume gets spread out and lacks clarity. But when connected with headphones, the problem gets solved. But it depends on the quality of headphones that you inject to it. Nexus Imprint is like the trademark of 5X and also Nexus 6P. It is comfortable placed to the back panel. It can save imprints of all the five fingers of your palm. The imprint disc is placed in such a way that it becomes an exact resting point of your index finger. By tapping on it, you can light up your screen. This prevents you from swiping across the screen, pressing home button or power button to have access to its contents. While testing, the Imprint worked with almost cent percent accuracy. It works better than Galaxy S6 and stands to the shoulder of iPhone 6S. 5X is powered by a hexa-core Qualcomm Snapdragon 808 processor with a clocking speed of 1.8GHz. This is a powerful and smooth functioning 64-bit processor integrated with Adreno 418, which you can find in a mid-range smartphone like 5X. The performance level of the handset is again enhanced with a RAM of 2GB, which promises an interruption free processing. But certain tech lovers raised the smoothness of gadget with 2GB RAM, in the midst of devices with 3GB and 4GB RAM. But when tested the device along with Samsung Galaxy S6, it proved equivalent to that high end gadget.There are two variants of 5X, one with 16GB internal storage and another with 32GB. Unfortunately there is no option available to expand the storage with external microSD memory card. In all the performance parameter except for SunSpider Test, 5X performed below its rivals. The CF-Bench showed a huge difference of almost 40000 with the counterparts. The highlighting about Nexus handsets is that the gadget is launched with clean version of Android OS. In Nexus 5X you find Android 6.0 Marshmallow as its OS. The new OS is launched with apps page that scrolls vertically instead of horizontally as in earlier versions. Also the app permission system now seeks your permission to access personal details. But unfortunately one of the highlight of Marshmallow, which is nearly absent in 5X is the Google Now on Tap. It is an application designed to let you know more informations about what you are looking in your handset without disturbing you. Another application called Doze, will help you to save your battery when you put your gadget idle for a long time. Google’s own network connection named Project Fi with a subscription fee of $30 per month, is accepted in many circles and provides cheap global roaming. It combines various cellular networks of T-Mobile and Sprint in US and initially available for US residents only. But soon it will be made available to users across the world. The main snapper is packed with Sony IMX377 sensor with a power of 12.3MP. While tested it took some excellent pics with much amount of clarity and sharpness. This primary snapper can be considered equivalent with that of Samsung S6 and Moto X Pure. The problem is with the photo app. It doesn’t work so smoothly in new Nexus 5X. The front cam is loaded with a lens of 5MP. It can be used to capture some nice snaps with your loved one. But it lacks the wide angle feature, which prevents you from including everyone in your league together in one snap. Another grant feature is that you can easily open your camera app just by tapping twice on your power button even if the screen is off. Unlike iPhone 6S, 5X doesn’t support wireless charging but definitely support Type C USB port. This is something innovative feature that is being integrated with latest gadgets of these days. With the help of this you can power-up your device upto 50 percent in just 20-30 minutes. But for the time being 5X doesn’t come with adapters that suits your present micro USB cables. So you may have to purchase certain additional peripherals for this purpose which may cost you nearly $12.99. Battery is something I found as a shortcoming to 5X. The battery is having a capacity of 2700 mAh which lasts for nearly 9 hours in a busy day. A few minutes of playing high end games resulted in a power drop by nearly 8 percent. This performance level is much lower than Galaxy S6 which lives upto 12.4 hours with less capacity battery of 2550 mAh. The poor performance of battery even in the presence of Doze is somewhat not appreciable for a mid-range especially when they have strong rivals in the market. 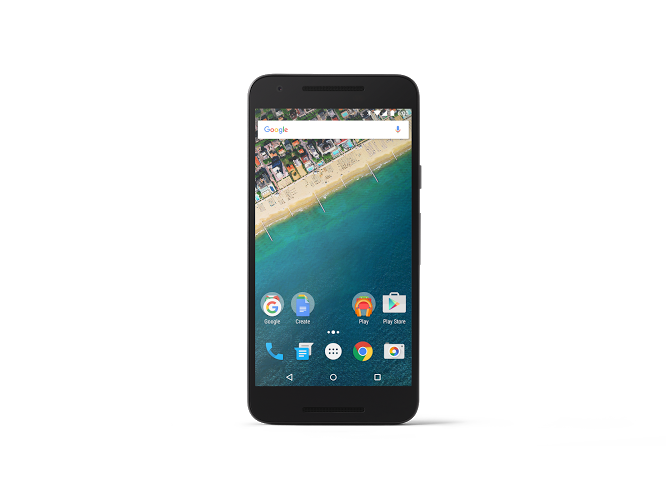 The Nexus 5X can be purchased online from Google Store. The shipping will start from 22nd October. Carephone Warehouse is taking pre-orders for the same with monthly EMI plan of £26.99. The 16GB version is priced at £339 and 32GB is tagged with a price of £379. Along with the gadget, the users can subscribe Google Play Music for 90 days without any payment. Another advantage for US residents is that they will get $15 credited to their respective Google Play accounts. 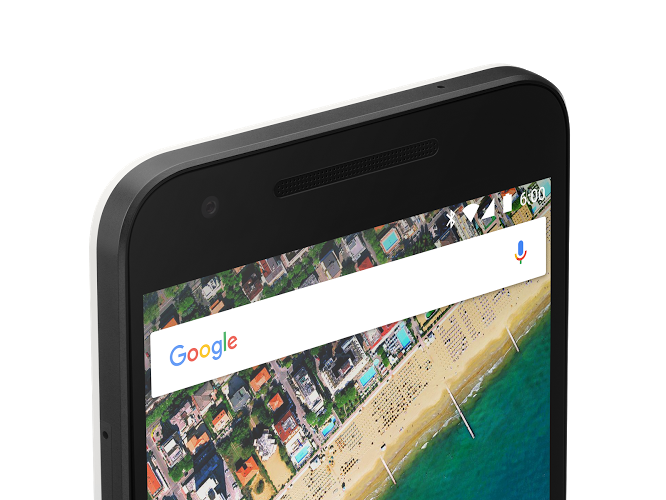 The Nexus protect for a sum of $69, guarantees that you get a standard warranty for any accidental loss happens. Infact you will be replaced with new gadget without a single penny expended from your kitty.